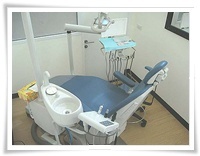 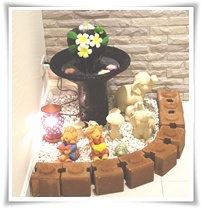 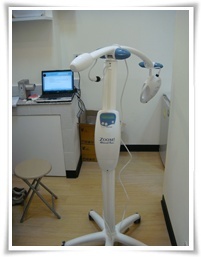 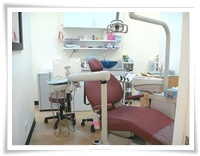 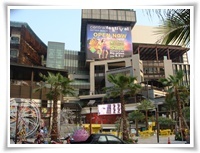 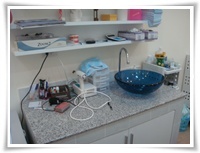 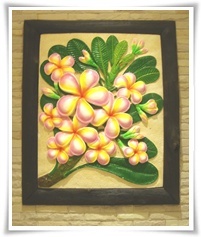 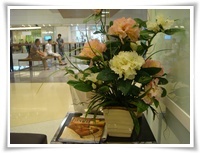 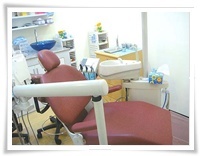 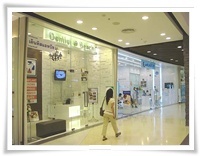 Our dental office is located in Central Festival Pattaya Beach. 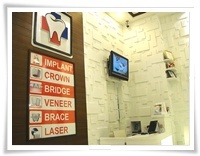 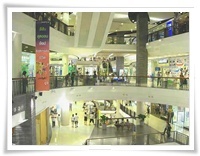 Apart from Dentist @ Beach - Dental Clinic, there are ranges of shopping outlets, well-known restaurants, chain stores and Bank We offers everything in one place from fast food to fine dinning, family entertainment, beauty treatments, shopping and banking. 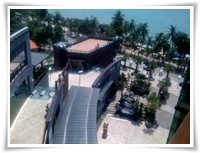 Central Festival Pattaya Beach viewed from Beach Rd. 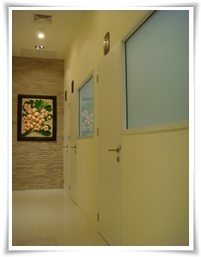 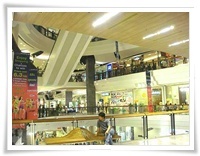 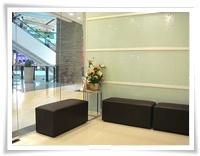 Dental Clinic and other health care services are on the 4th floor.